STUDIO CALICO-Heyday Collection: Wood Veneer Die-Cut Pieces. 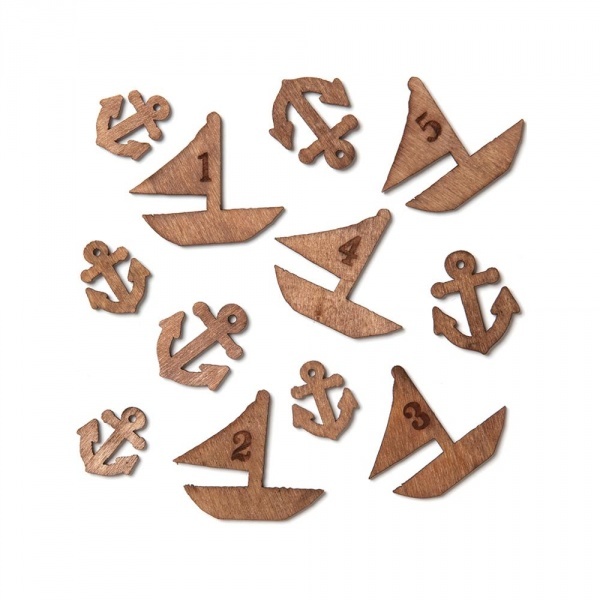 This package contains an assortment of die-cut wood veneer pieces. Each one is approximately 1/16 inch thick and they are great for both paper crafting and mixed media projects. Available in a variety of designs (each sold separately). Number of pieces per package varies by design. Imported.